Gaelic Football is the sport most played in Ireland. The sport enjoys significant media attention and is as popular amoung female players as male players with children strating the sport at a very young age. Is an outdoor sport with a round ball that is played by hand and by foot. A particularily unique sport that combines elements found in other sports (rugby, basketball, volleyball, soccor). Gaelic Football is not a new sport by any means as it has been played in Ireland for over 700 years. The sport is often incorrectly compared to rugby but is actually a sport that involves much less physical contact. Most notably contact is limited to shoulder contact and tackling is prohibited. It is a very fluid sport where the players are postitioned over the entire field (no offsides). It is not a very complicated sport to learn and in a few minutes of instructions one can immediatly begin to play. 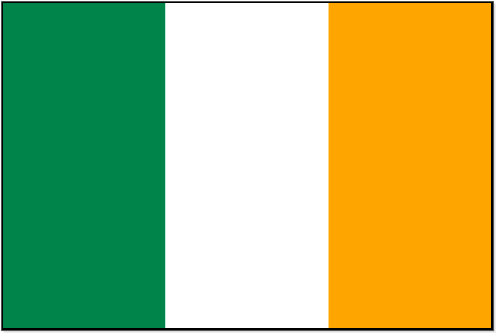 Gaelic Football has been recorded to have been played in Irleand as far back at the 13th century. For many centuries these ball games were played in many villages without any precice or established set of rules? In the 19th century, matches between university teams saw the development of organized meetings where particular rules reagarding hand or foot-play would be decided just prior to kick-off. Different forms of football became developed under the term “Caid“. There were two forms of Caid: the first refered to as the “field game” in which teh objective was to pass and bring the ball between two tree trunks serving as posts, the second refered to as “cross-country game” that would be played on Sundays after Mass in which the objective is to successfully pass and carry the ball to the outskirts of the parish. One could tackle the adversary, bring him to the ground or run with the ball. 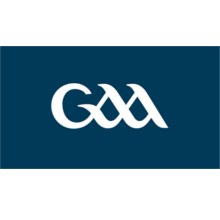 In response to the creation of the Football Association and Rugby Football Union by the English, Ireland founded the Gaelic Athletic Association (GAA) was founded 1884. The mission of the GAA was to develop and promote sports of Irish origin. As a result the rules of Gaelic Football and Hurling were officially established in 1887 with a desire to protect the tradition of Irish sports as a rejection of the emerging influence of English football. 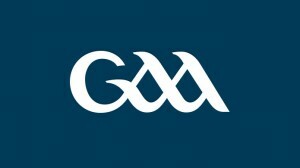 The GAA (Gaelic Athletic Association – or in Irish Gaelic: Cumann Lúthchleas Gael), also worked to restore the Tailteann Games, a sort of olympic games disputed in ancient times in Ireland. The organization was established to establish and protect the rules of the various Gaelic sports (football, hurling, camogie etc). As a result the GAA is currently a veritable cultural icon in Ireland where gaelic games are the most popular sports being played. 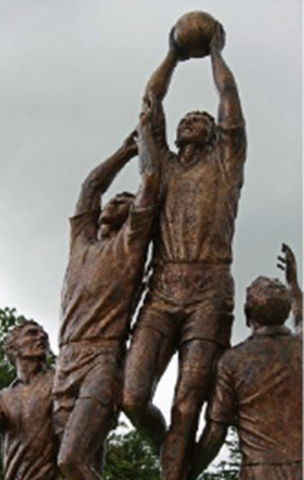 The GAA put in place competitions, most notably the prestigious All Ireland Championships over the entire Irish island even beyond the political boundaries between the Irish Republic and Northern Ireland. The GAA created a championship re-grouping all Irish counties into a national competition culminating in the final match now played at the mythical Croke Park in Dublin with up to 80 000 spectators on hand. Croke Park is a historic site where each year the final matches of the All-Ireland competitions have been held since 1895. Originally called Jones Road Sportground, le stadium became the property of the GAA in 1913 at which time the grounds were given their current name in honour of the archbishop Thomas Croke, one of the first presidents of the GAA. Croke Park is most notably famous for being the site of the tragic Blood Sunday of 1920, where British soldiers interrupted a game in progress and opened fire on the spectators killing 13 spectators and one player. The player killed was Micheal Hogan, the captain of the club from Tipperary, is remembered to this day with a section of the stands “Hogan’s Stand” are named in his honour. In 2004 following extensive renovations, Croke Park with its 82 300 places, became the 3rd largest sporting venue in Europe. While the GAA had always reserved the use of Croke Park only for gaelic games, during the renovations performed at the rugby stadium of Landsdown Road, it permitted the park to be used by the Irish national rugby team for the 6 Nations Tournament from 2007 to 2010 and for the World Cup of rugby match between France and Ireland in 2010. Since the 1970’s the stadium has also been used to host concerts and even a boxing match between Mohamed Ali and Al Blue Lewis in 1972. The stadium also contains a significant amount of conference rooms where the annual GAA congress takes place.